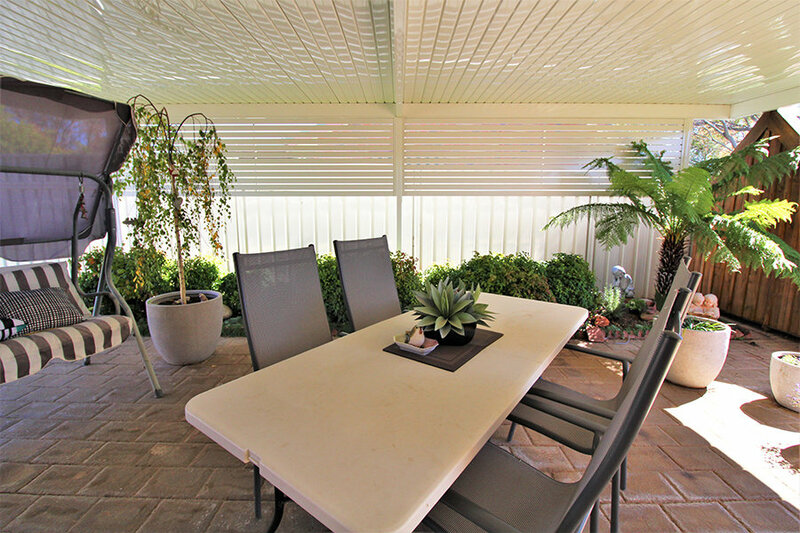 Looking for a little privacy with your new or existing patio area? 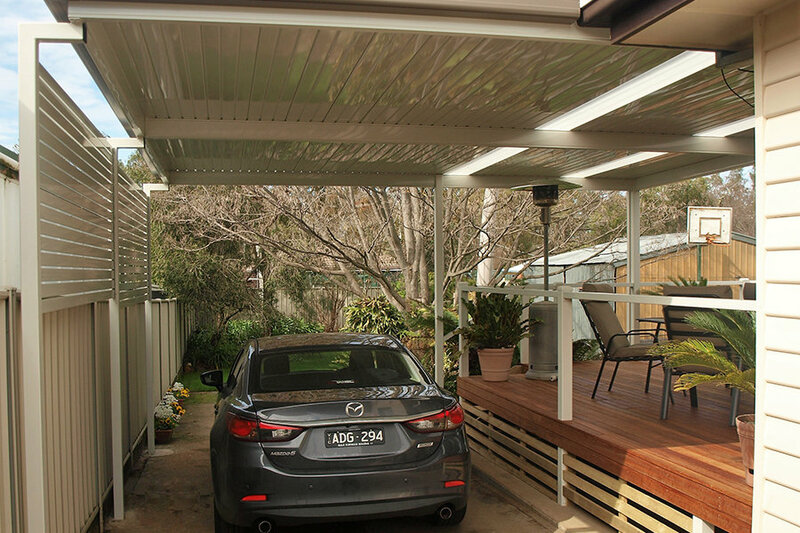 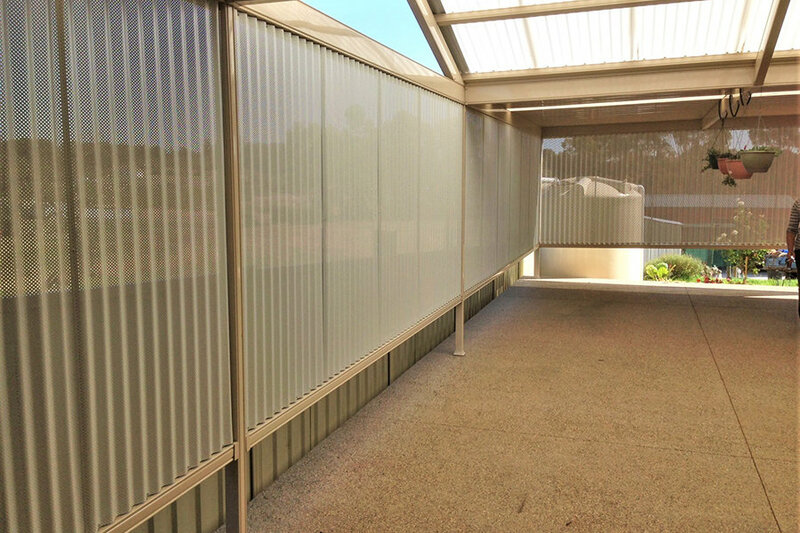 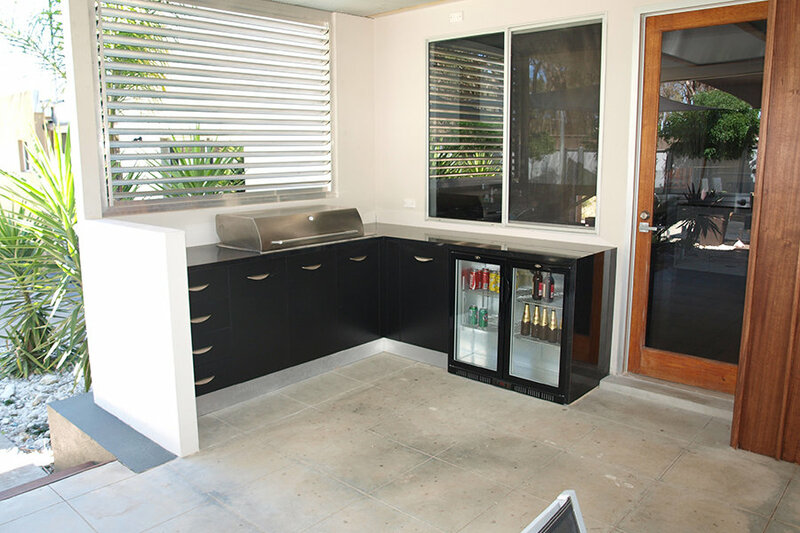 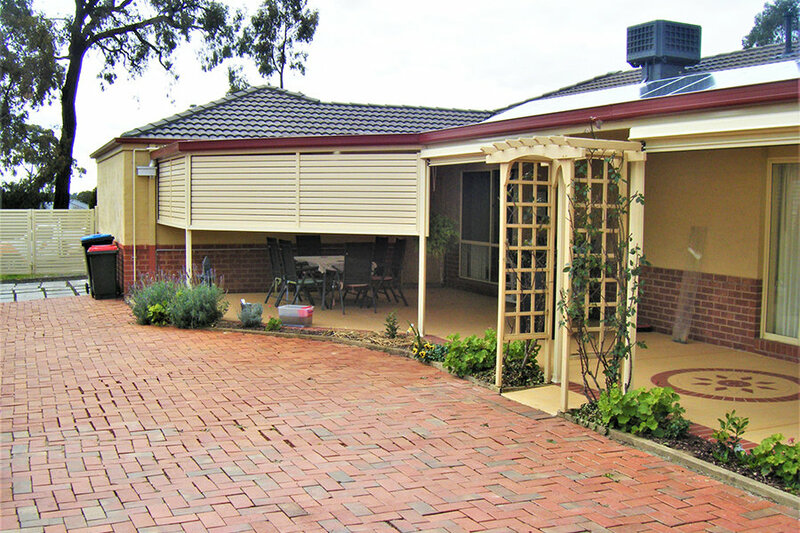 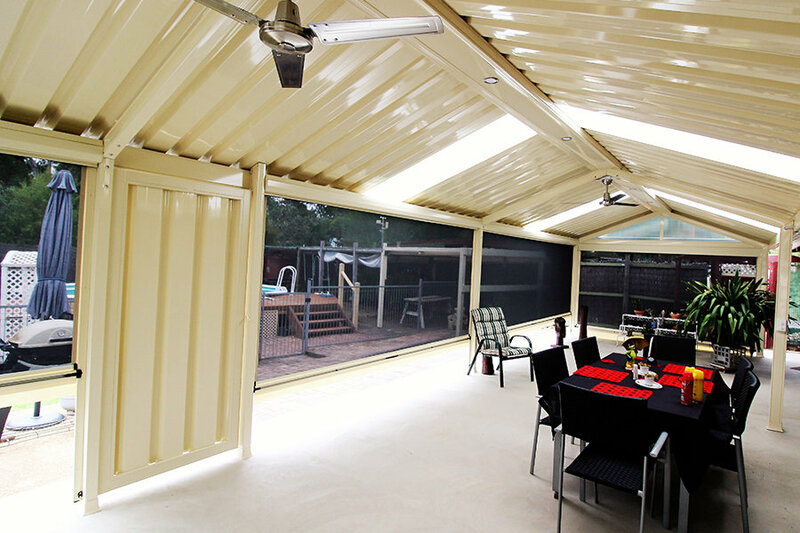 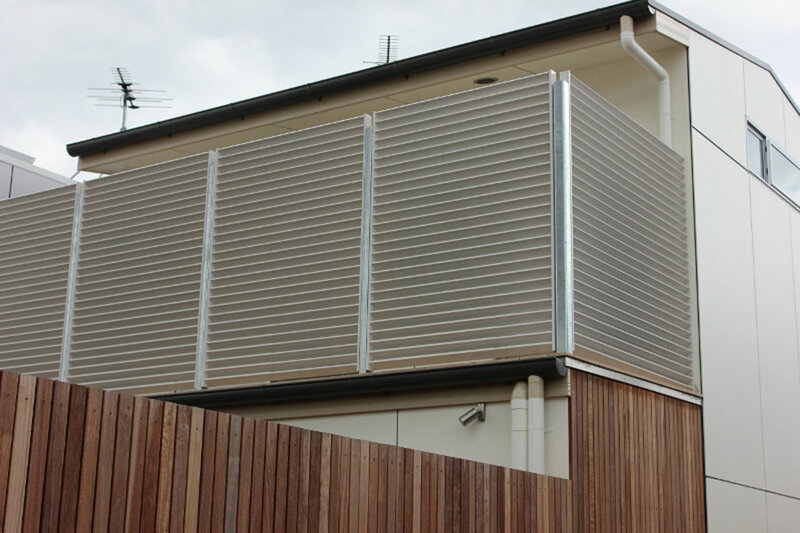 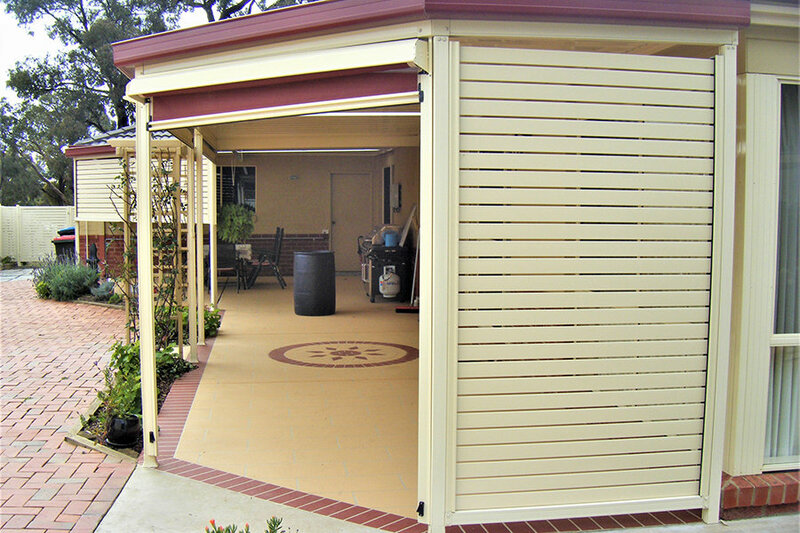 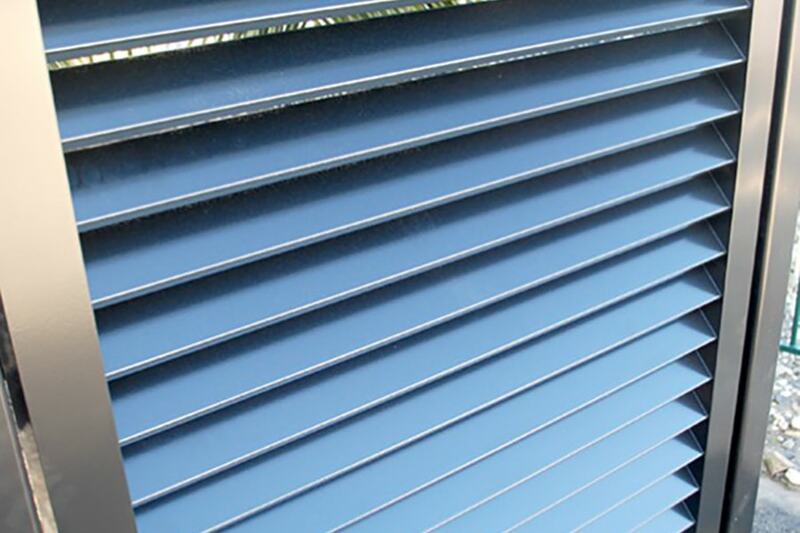 We offer a large range of locally custom made privacy screens for you to select from. 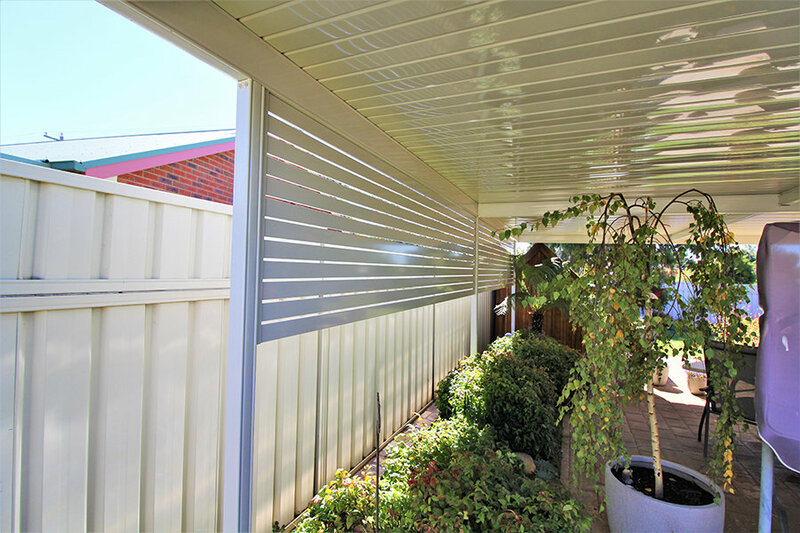 Whether it’s a screen to block the neighbours view or to provide some shelter from the wind, sun or rain we have a design to fit your needs. 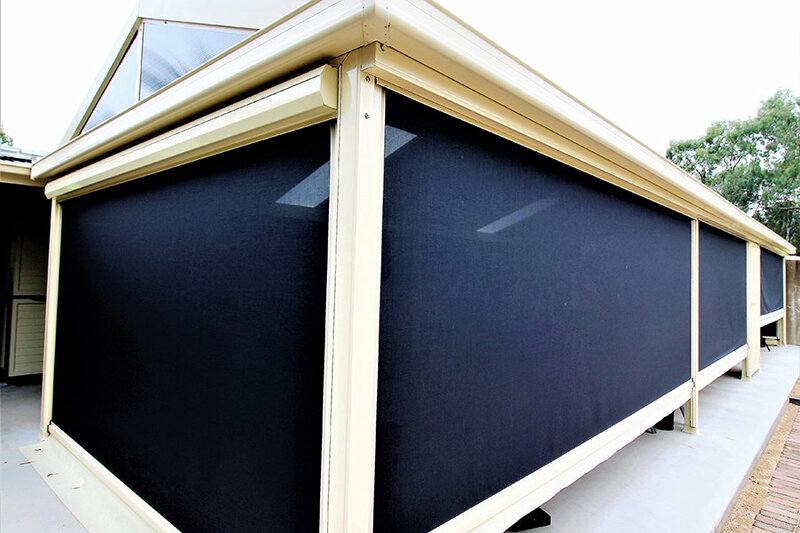 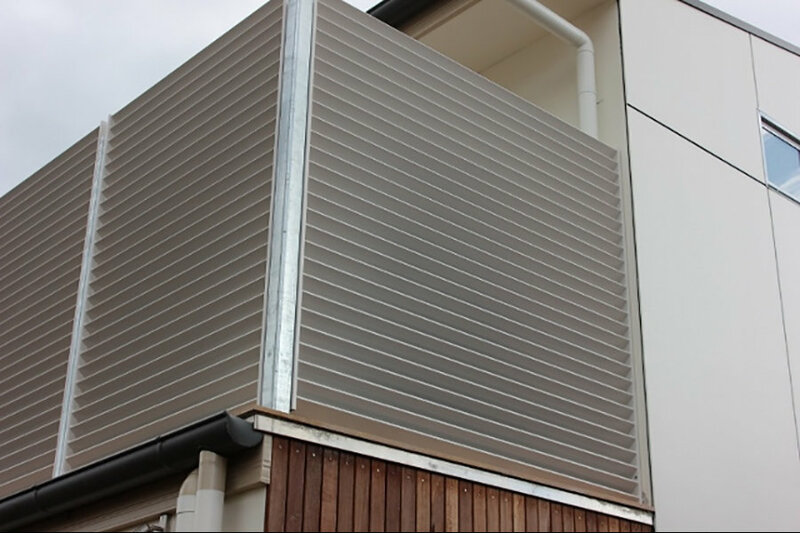 Each screen is made from either duragal steel or aluminium depending on the design then powdercoated to the clients desired colour of choice, this ensures a lifetime free from the hastle of ongoing maintainance required with timber products.